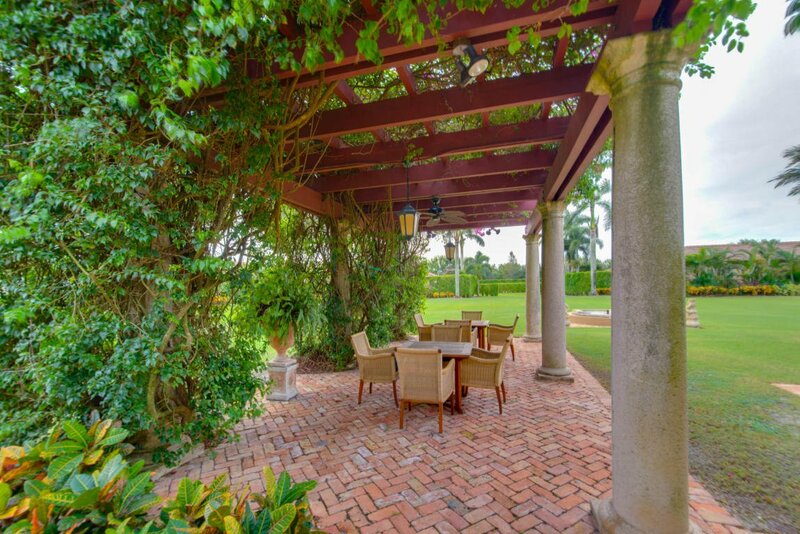 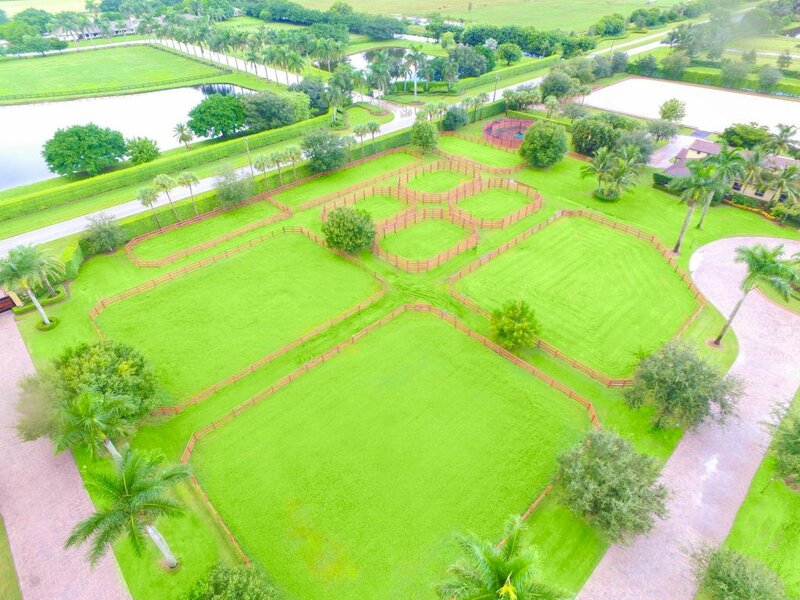 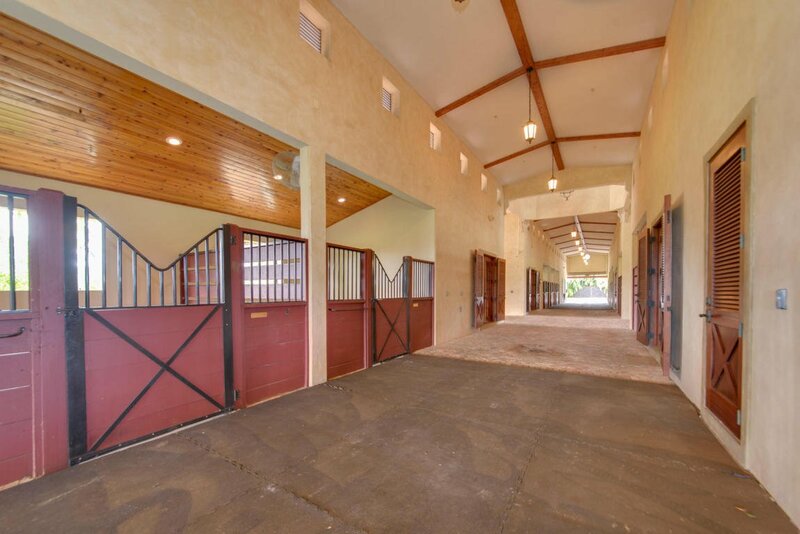 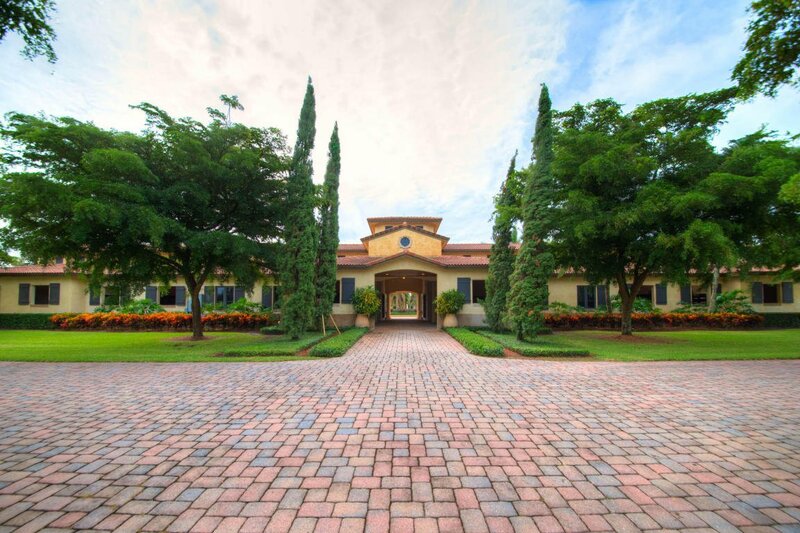 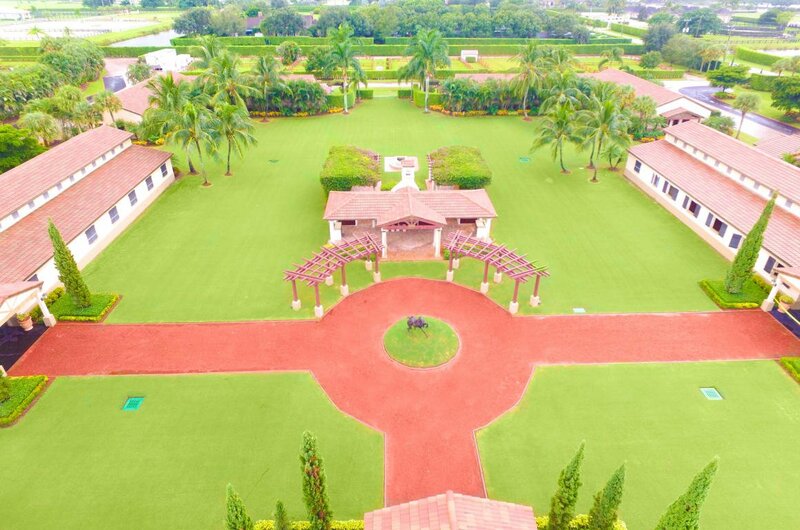 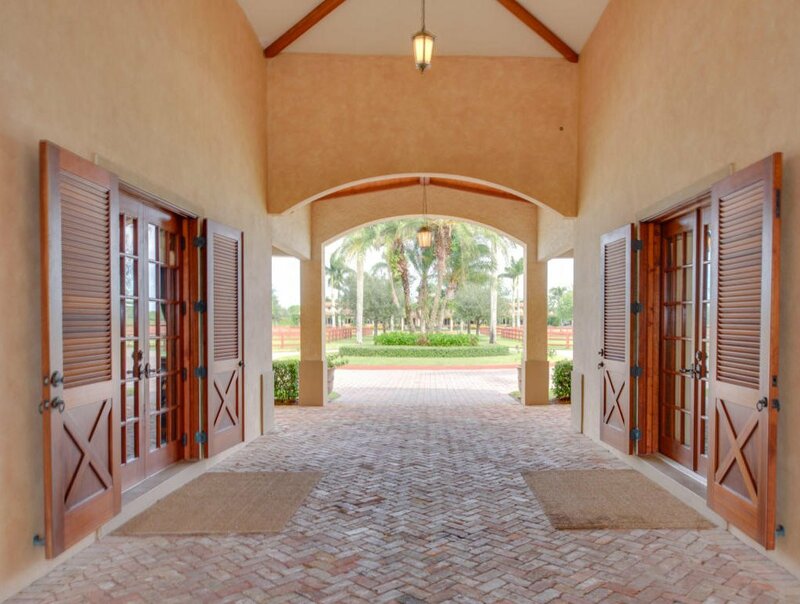 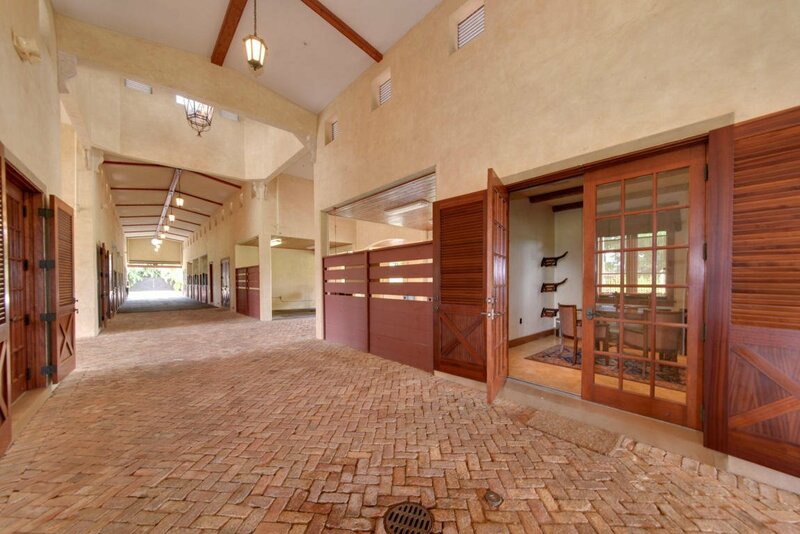 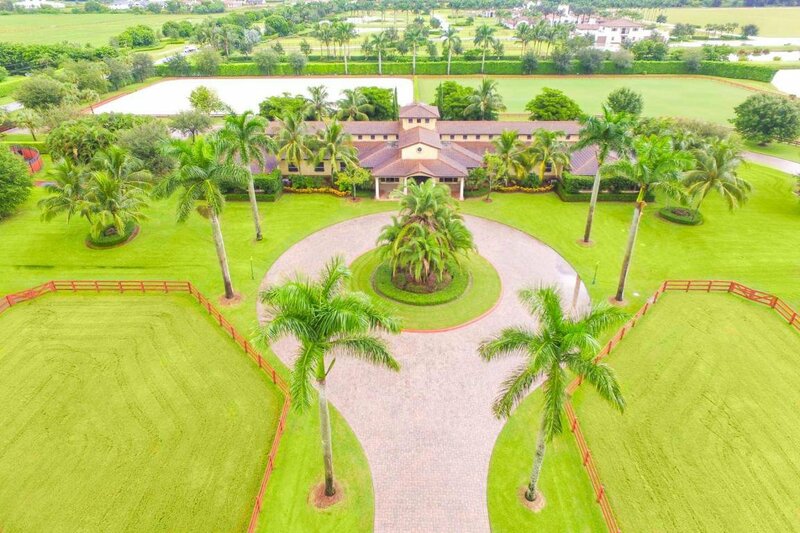 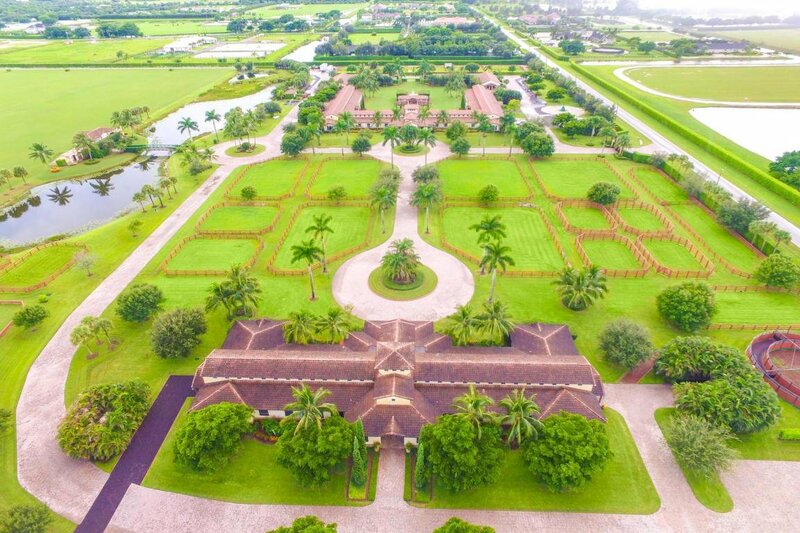 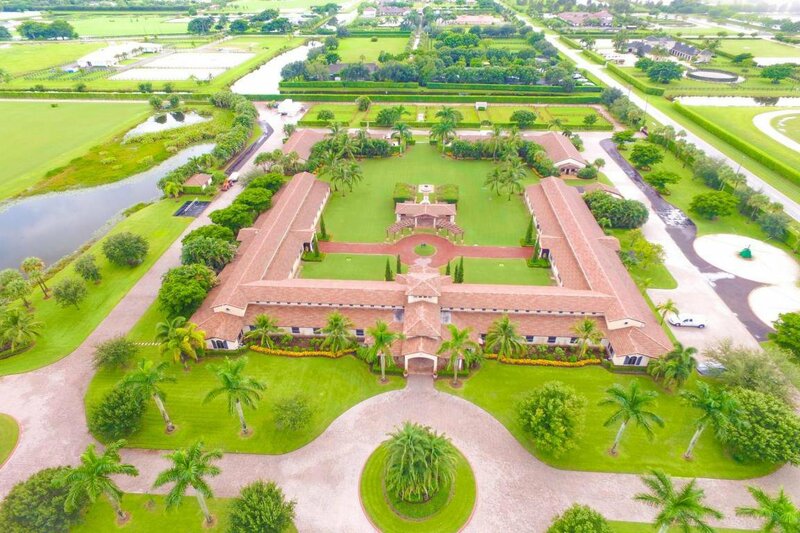 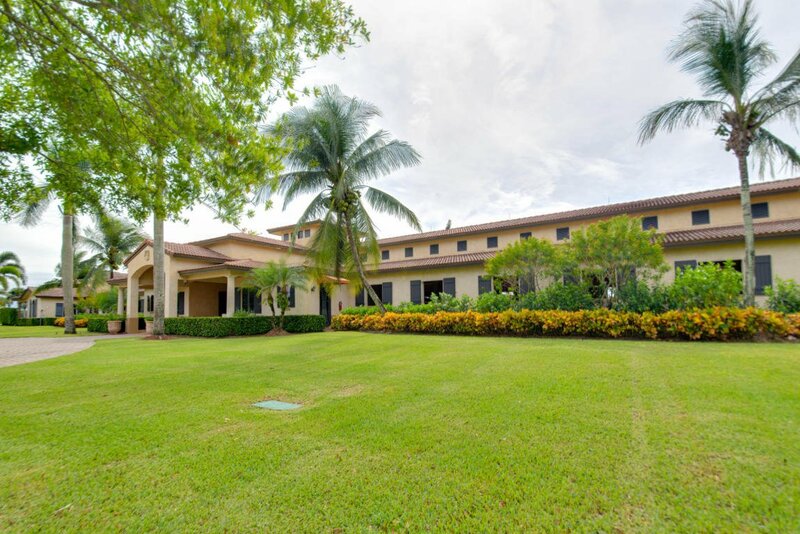 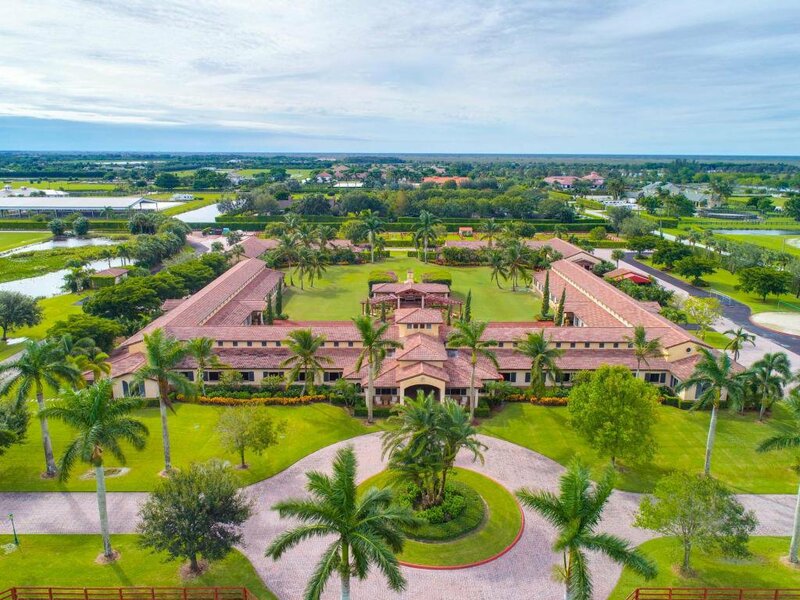 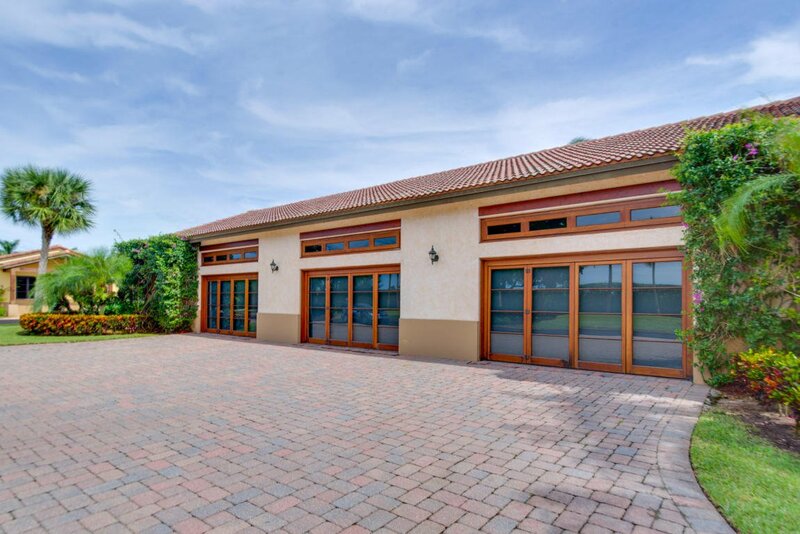 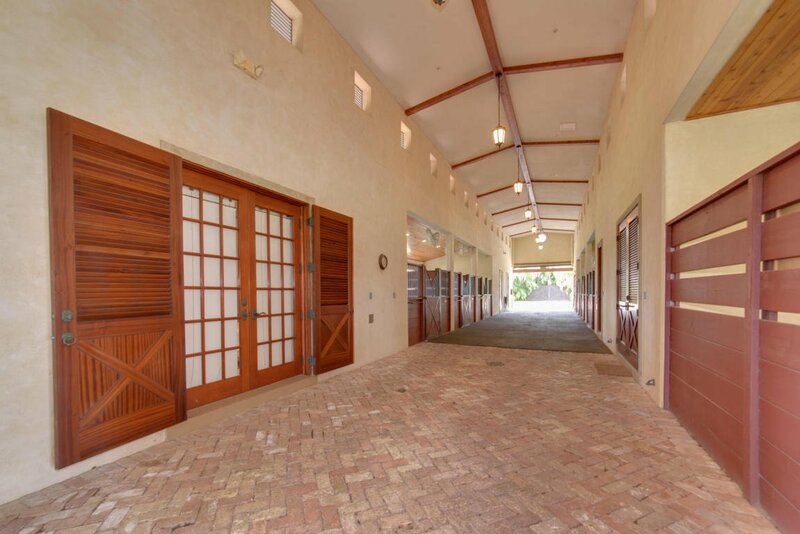 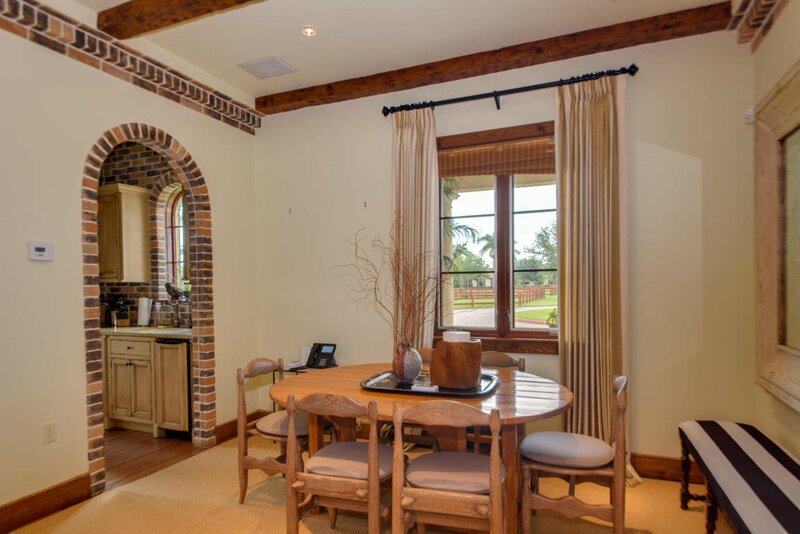 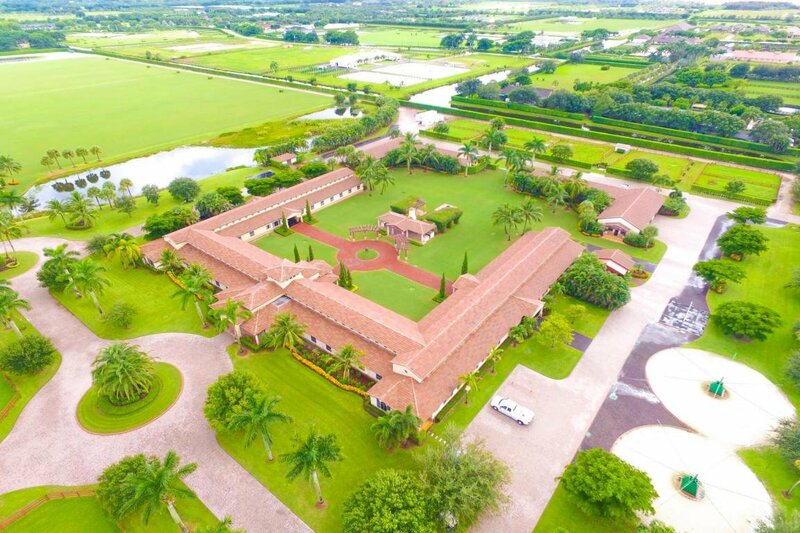 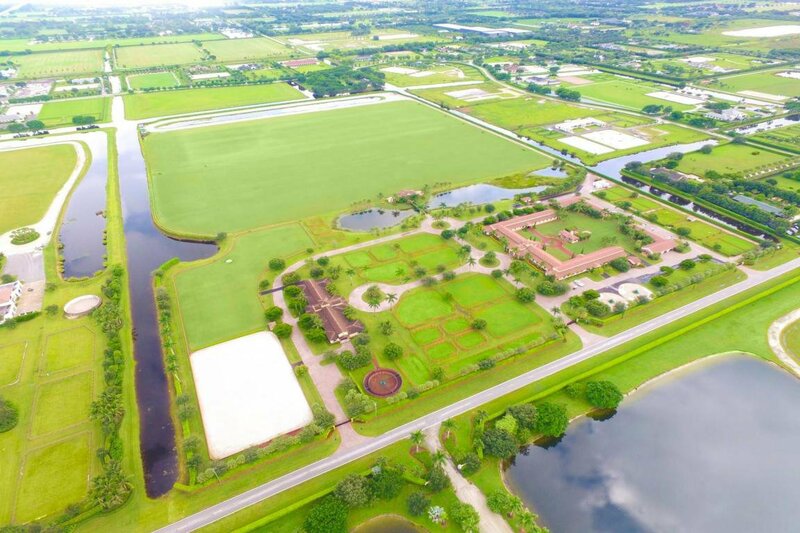 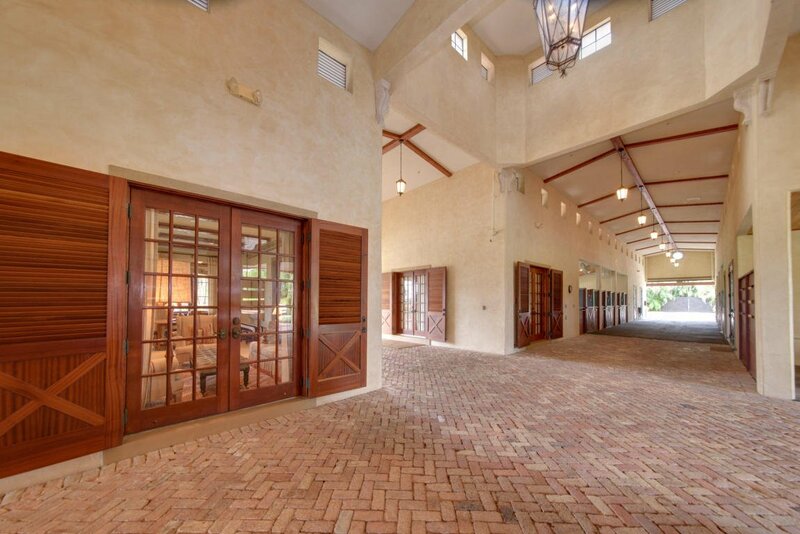 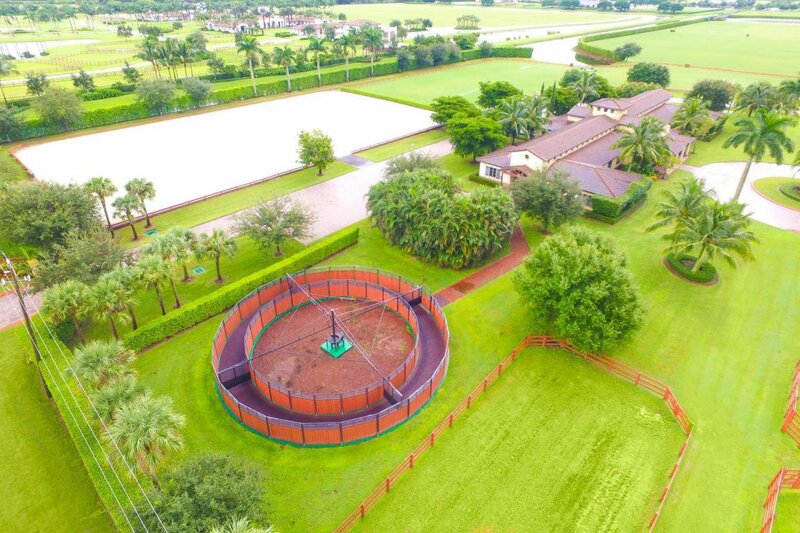 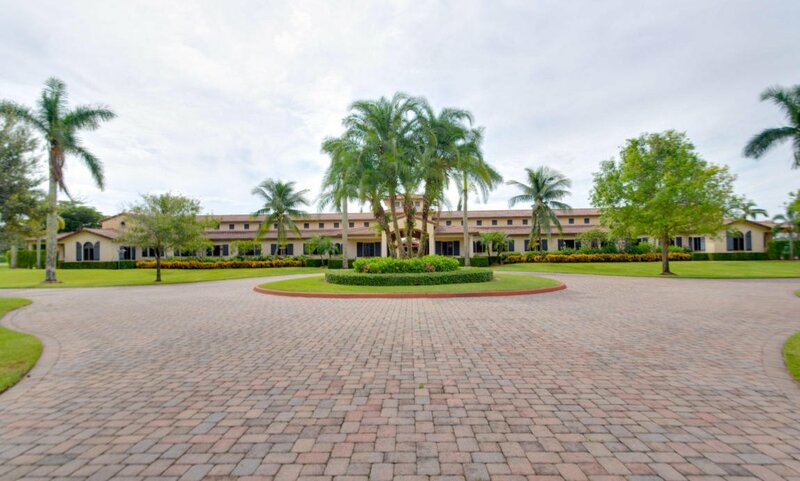 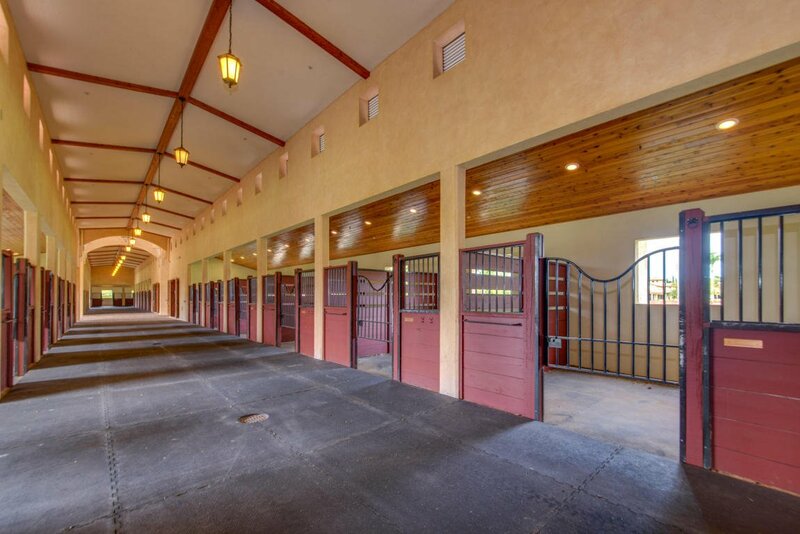 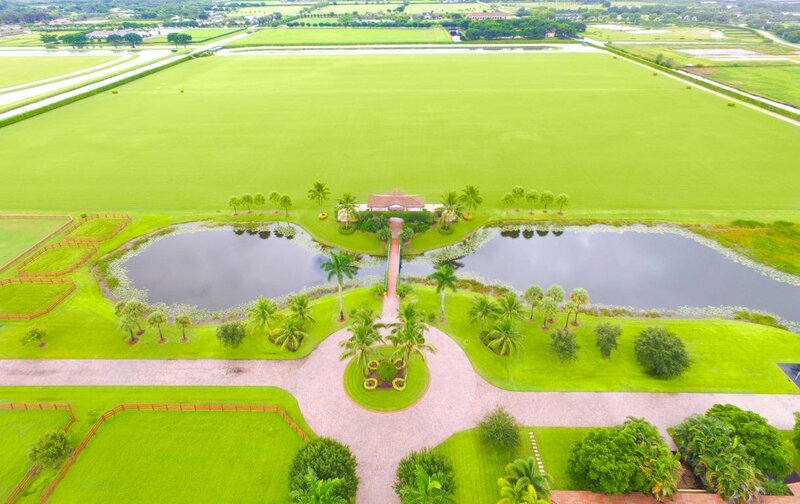 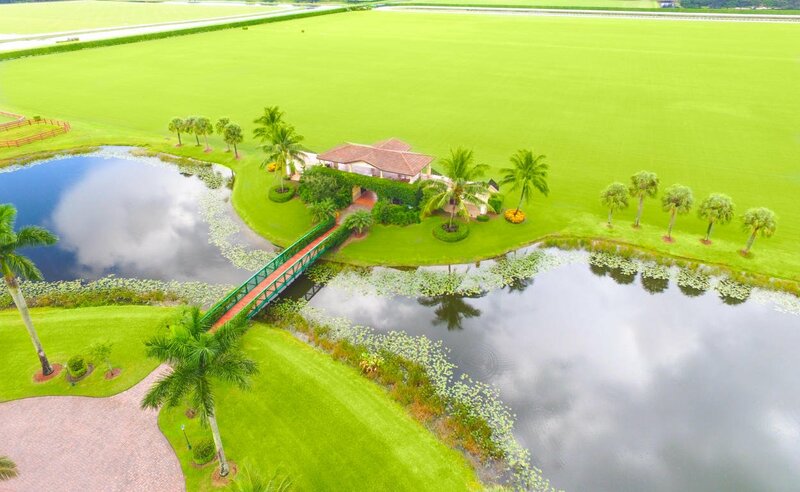 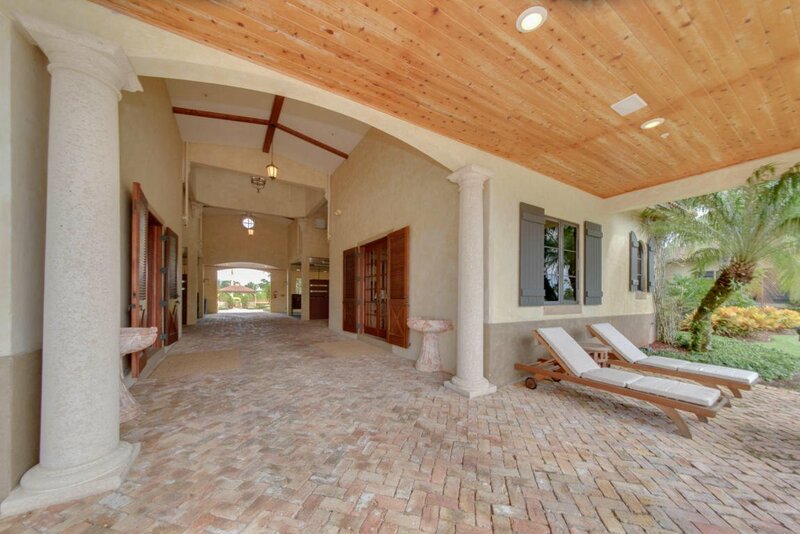 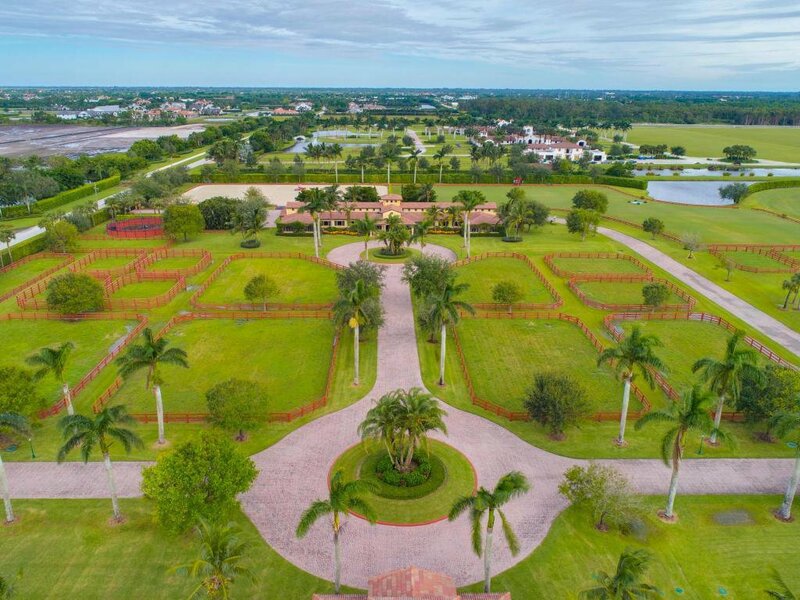 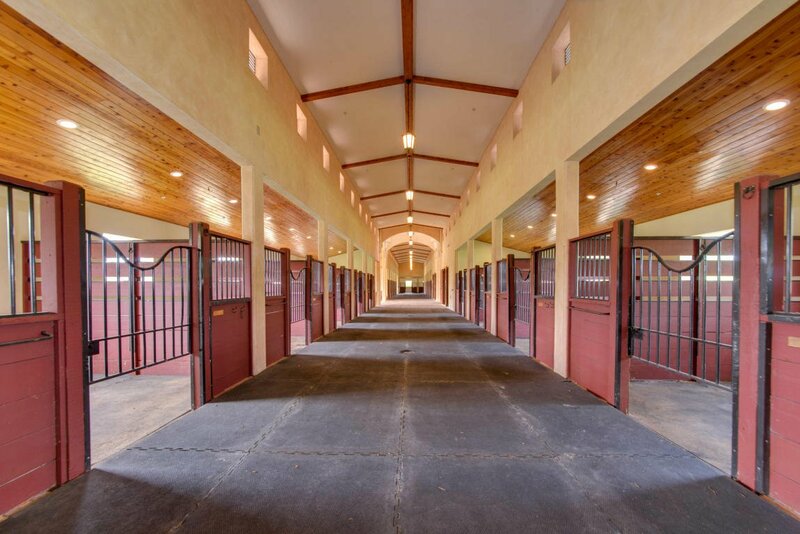 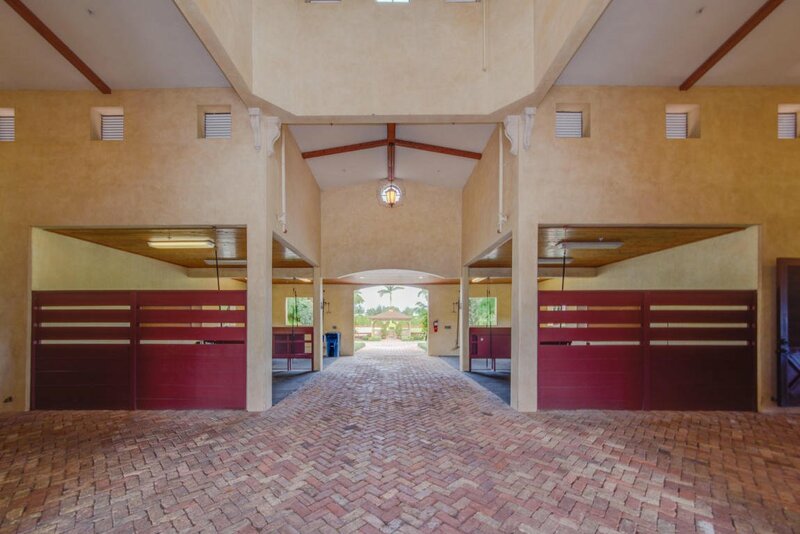 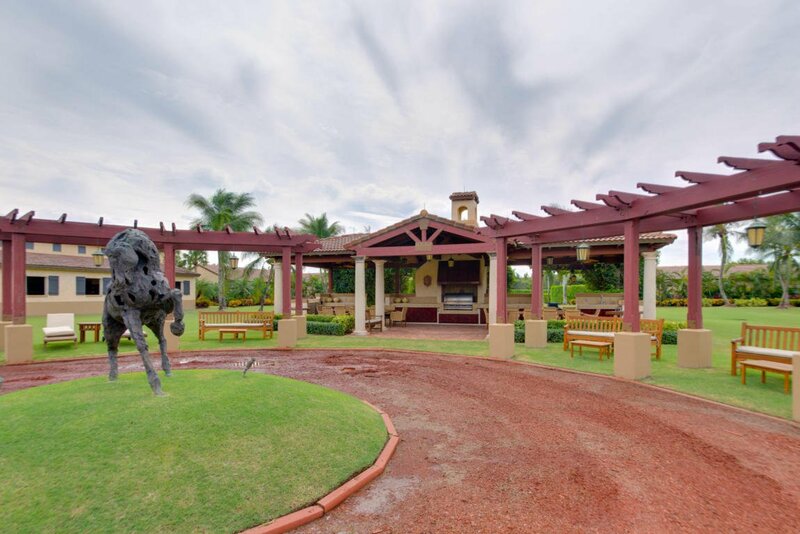 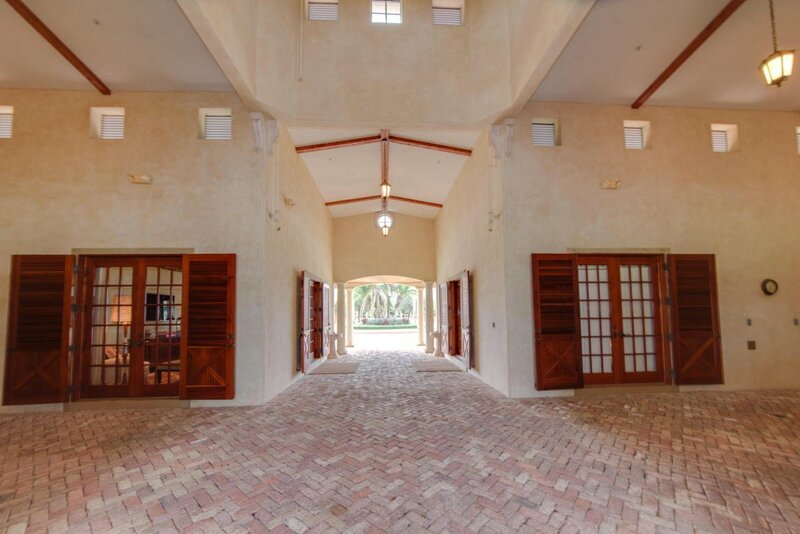 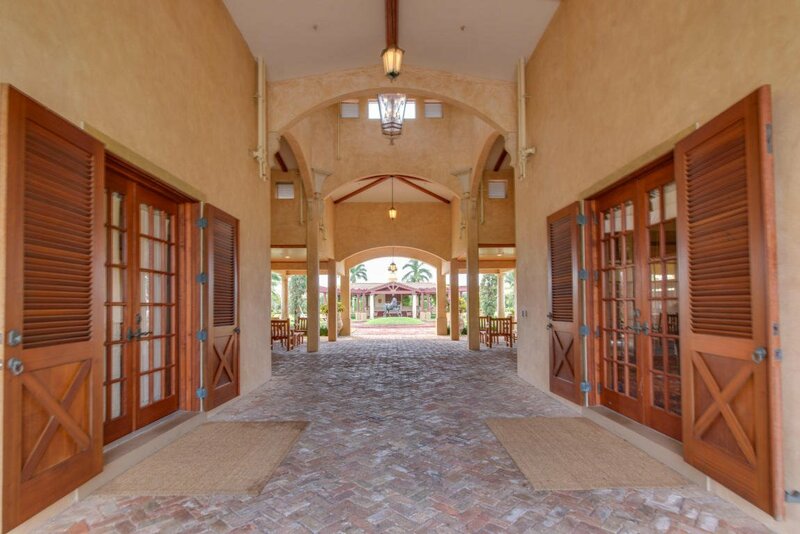 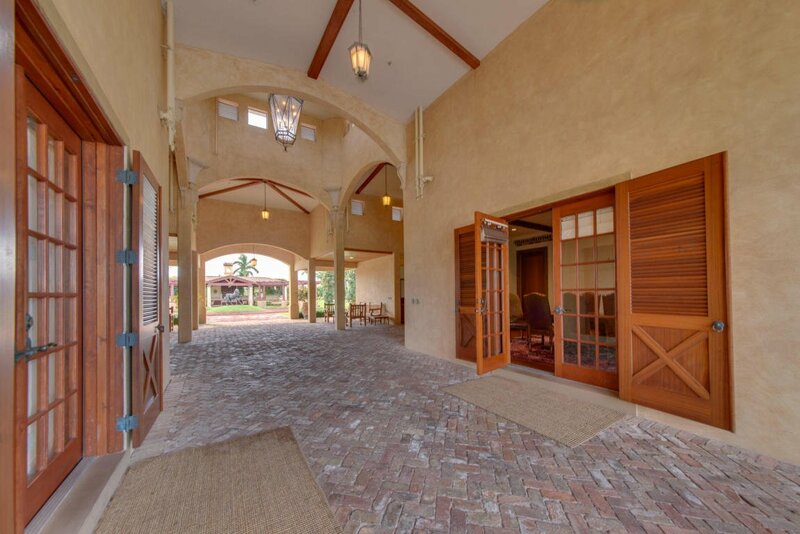 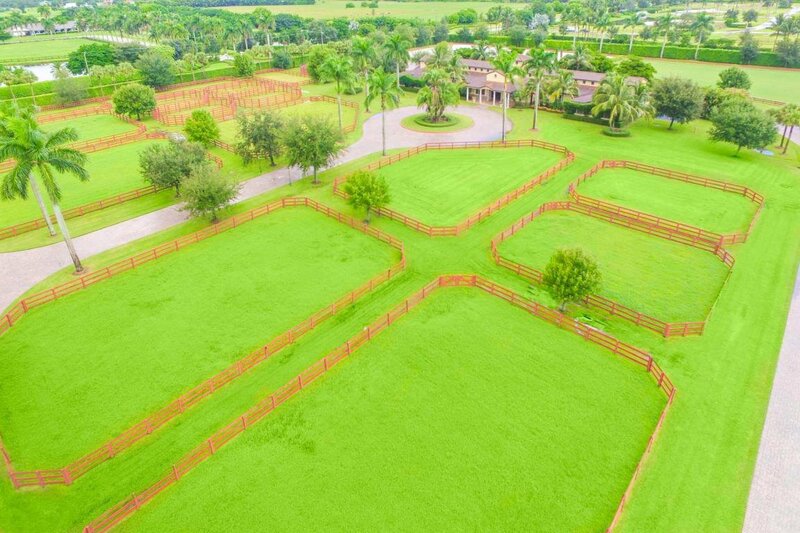 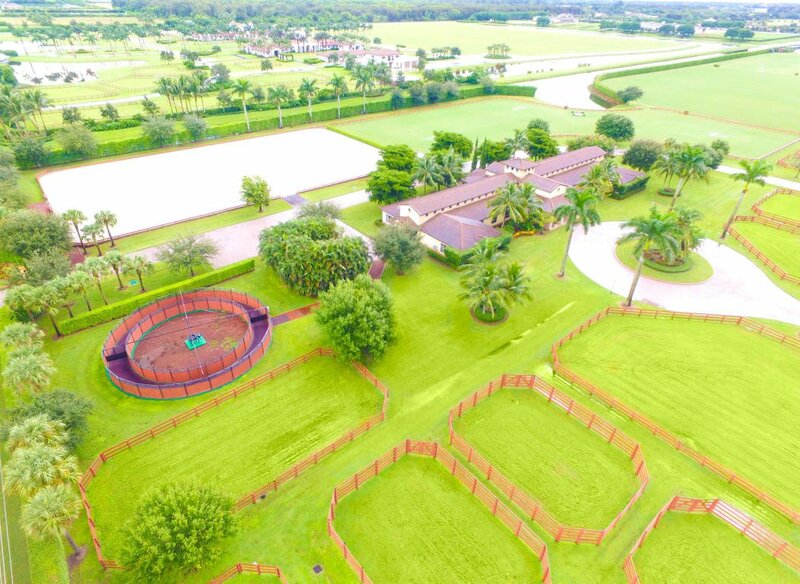 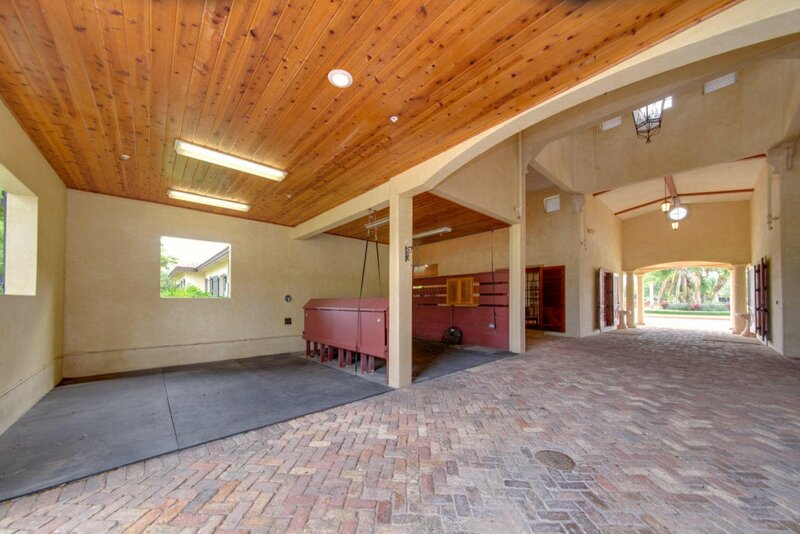 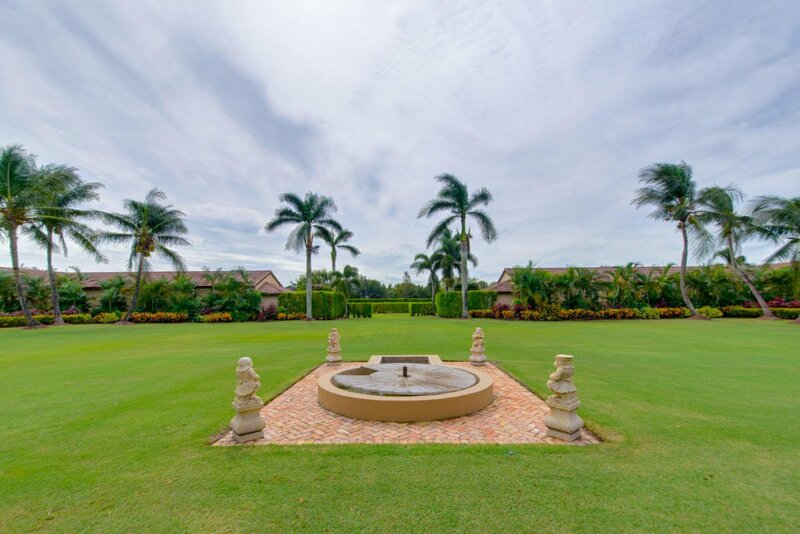 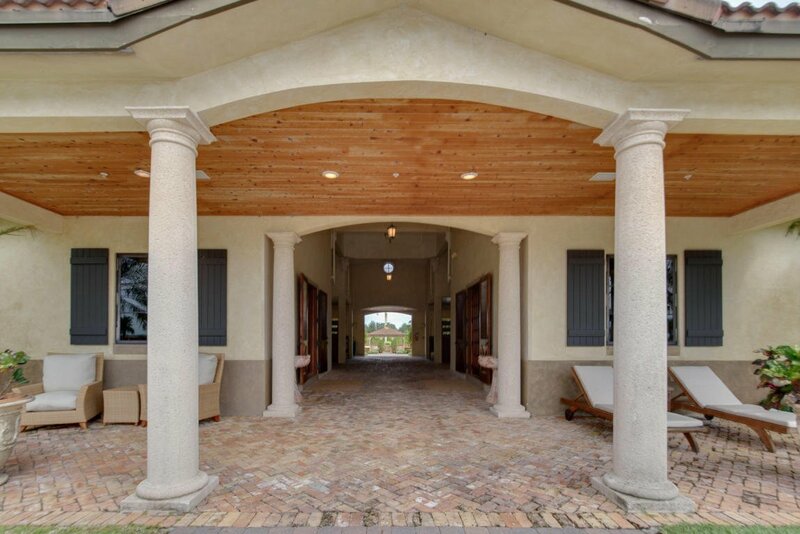 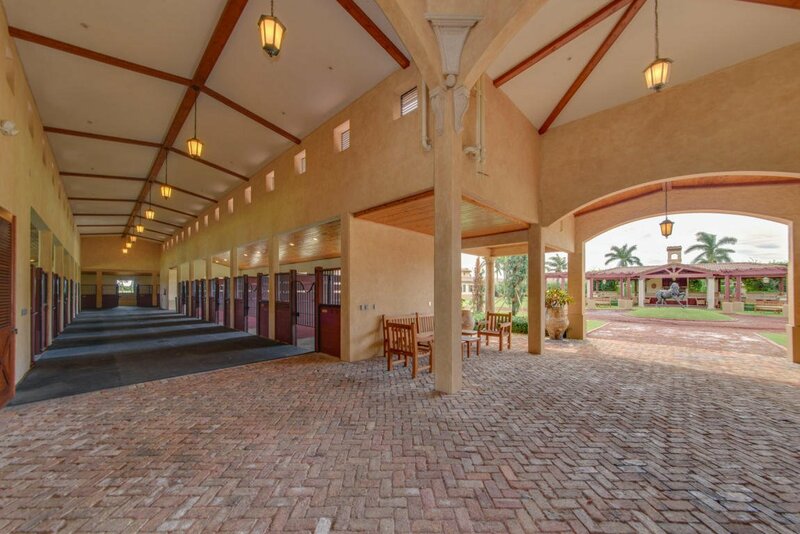 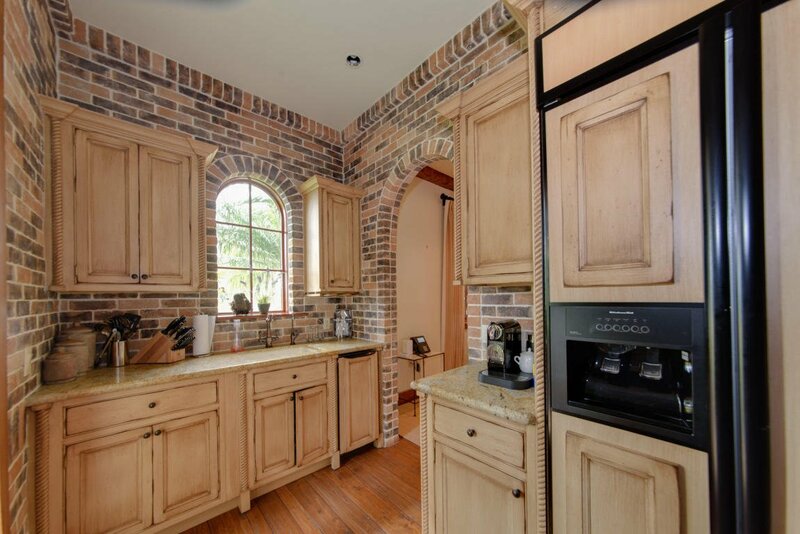 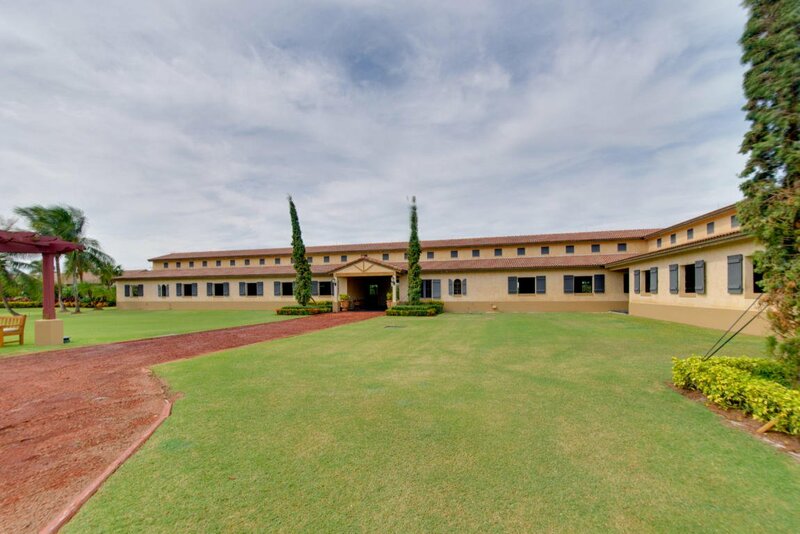 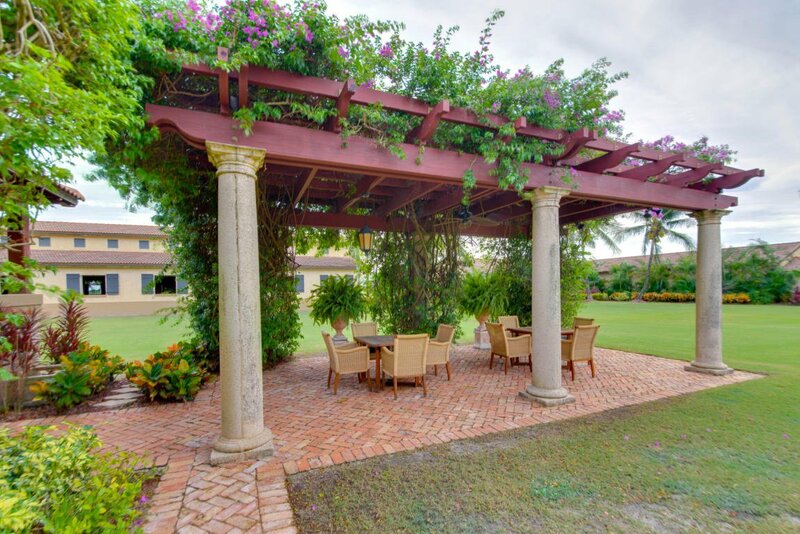 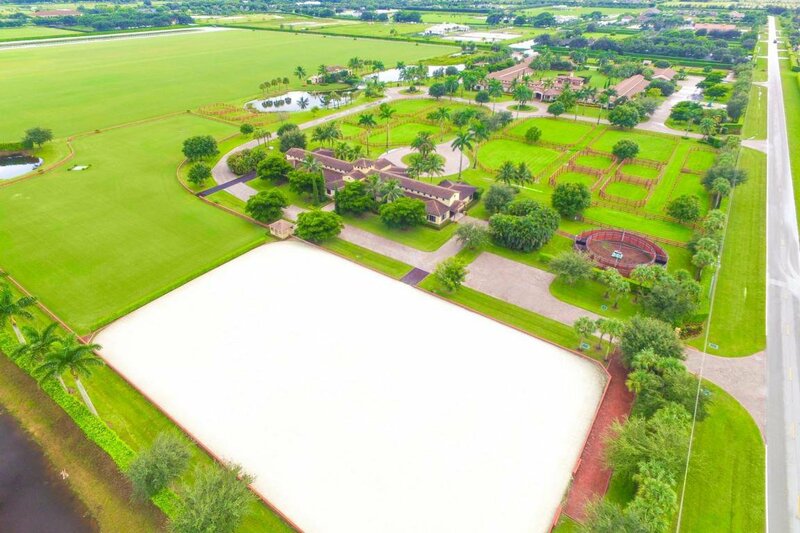 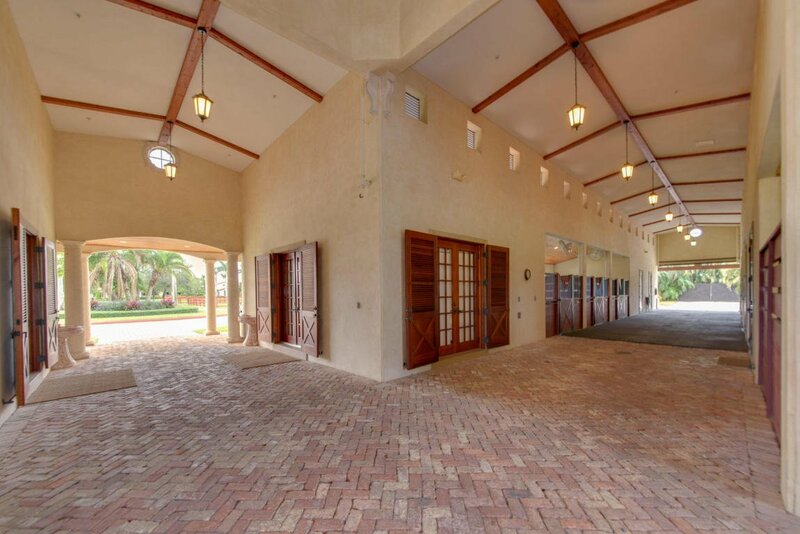 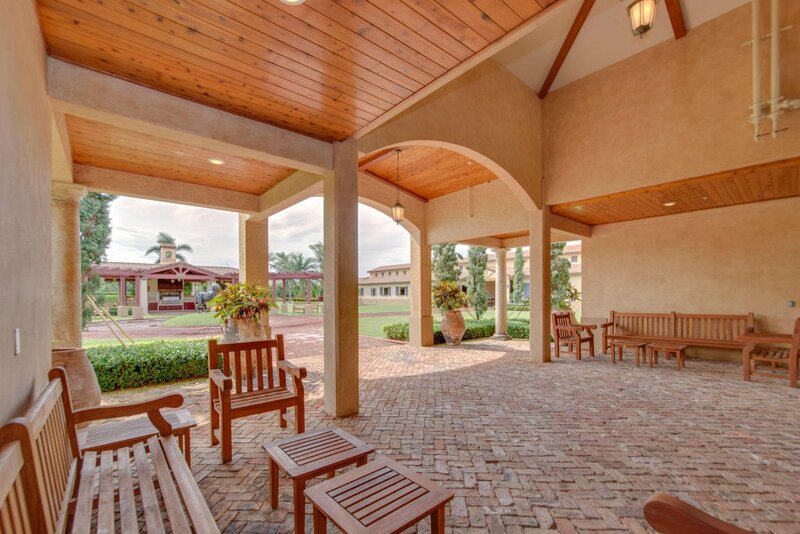 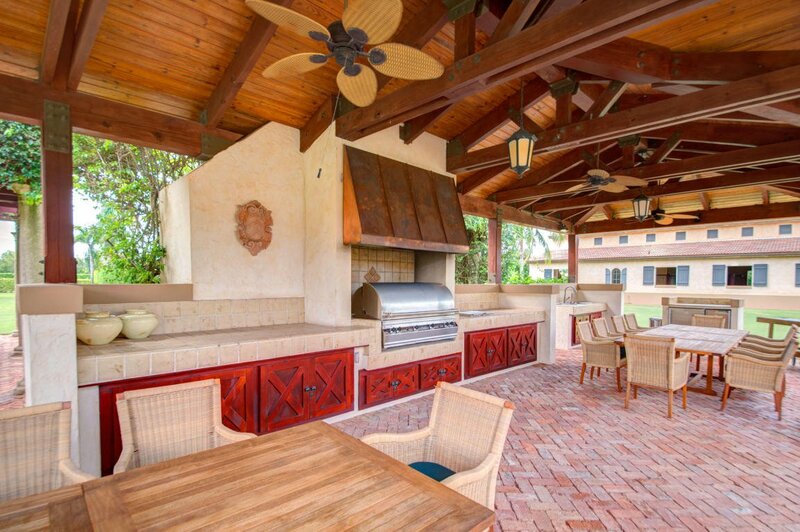 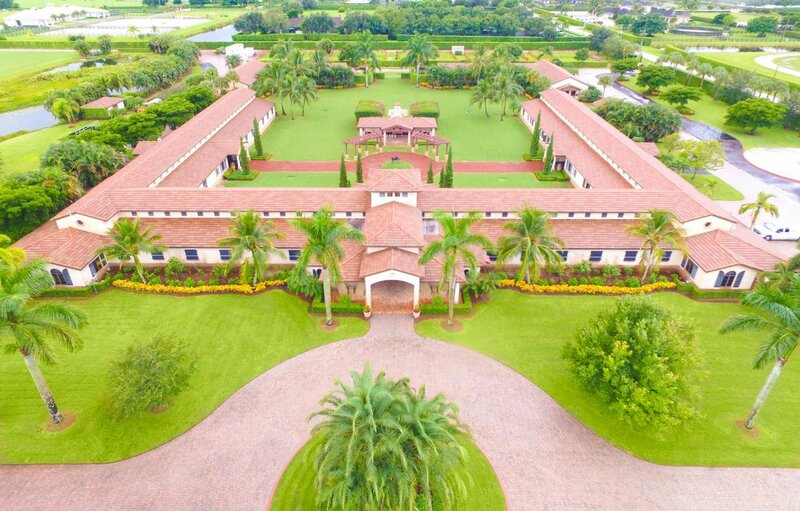 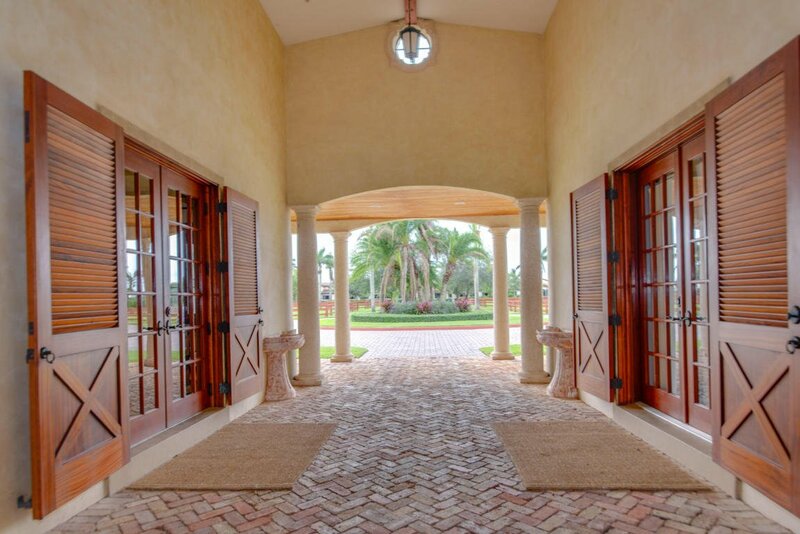 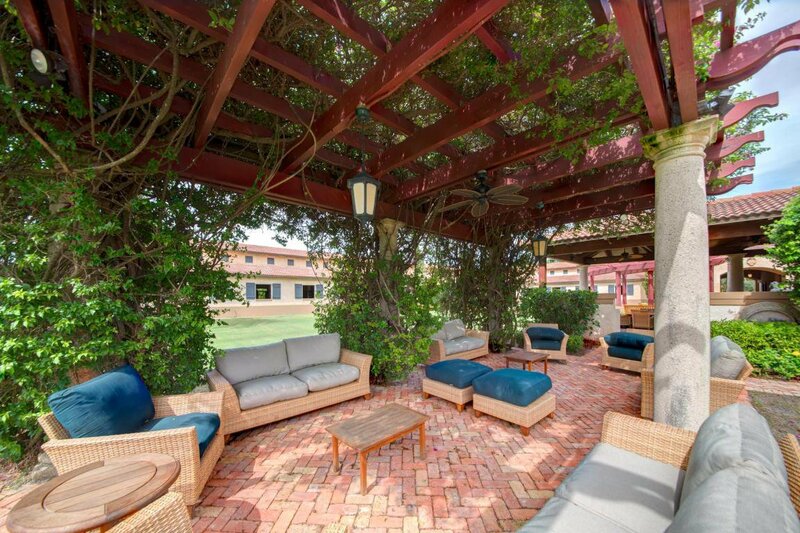 This impeccable 62-acre equestrian compound in heart of Wellington is located within minutes of the Winter Equestrian Festival, Global Dressage Festival, and International Polo Club. 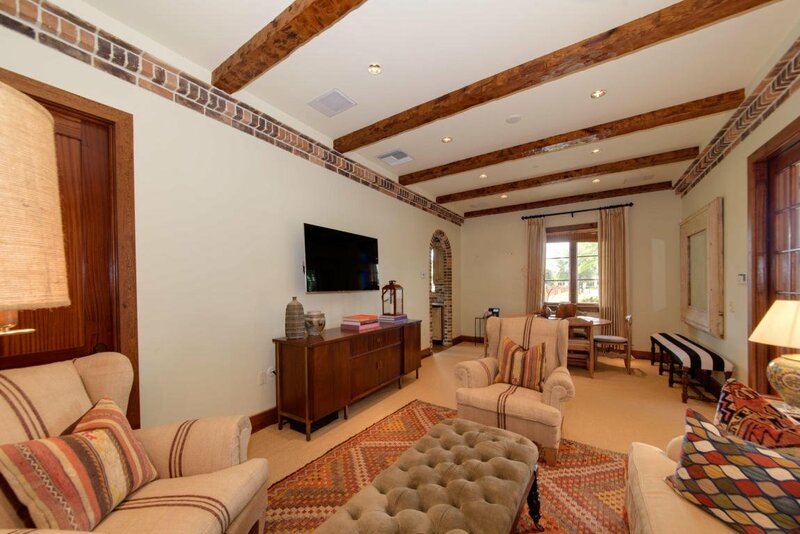 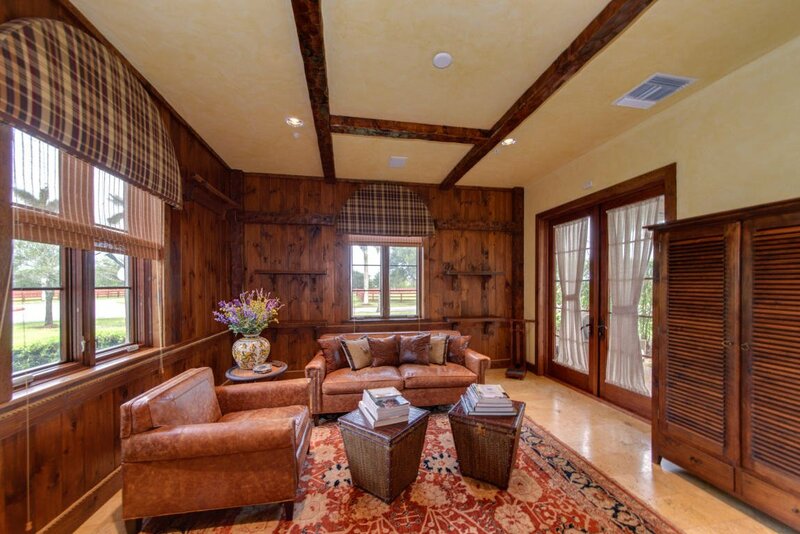 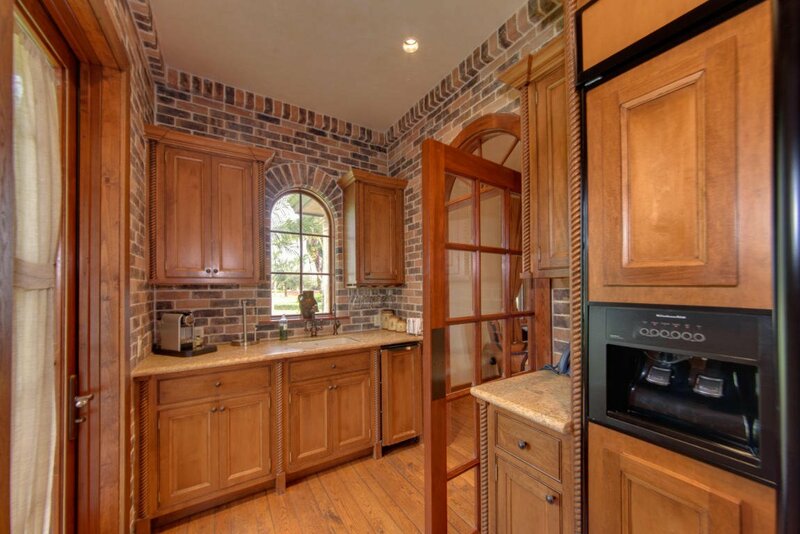 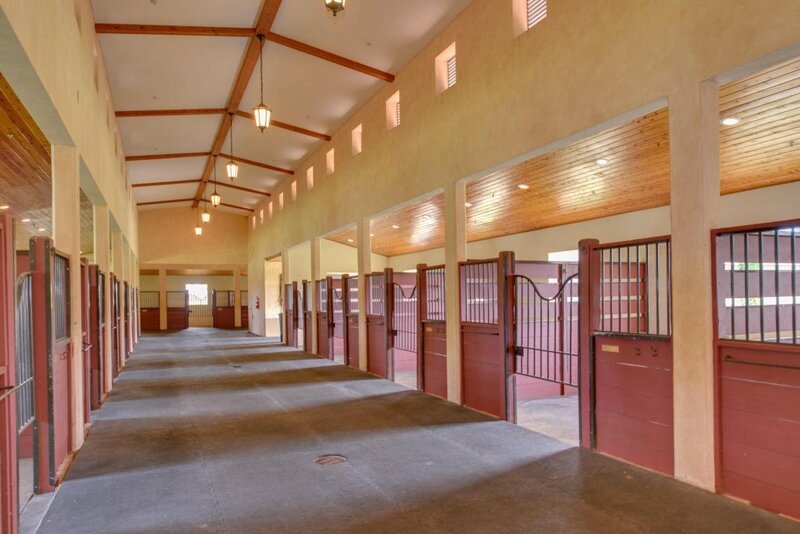 Completed in 2005 with top notch facilities for Hunter/Jumper. 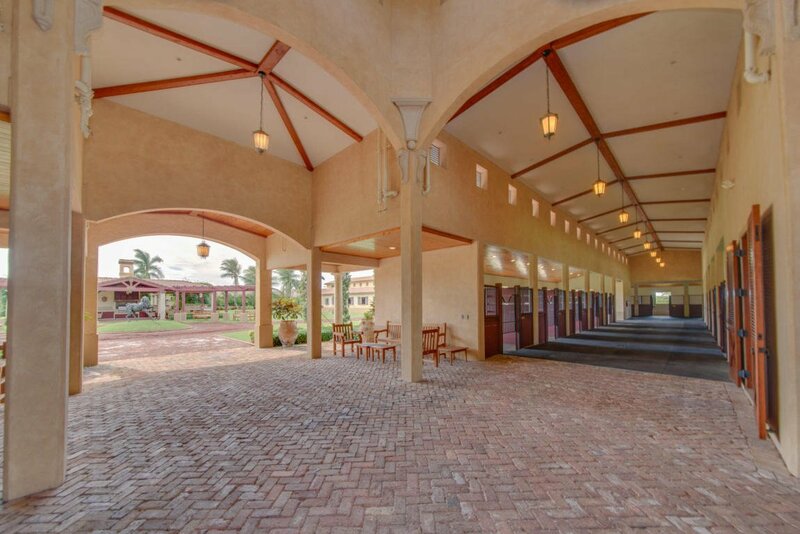 Polo activities this farm is ready for occupancy.The polo area barn is shaped as a square with 20 stalls in each row for a total of 60 stalls centered around a courtyard with sitting area, summer kitchen and Asado grill. 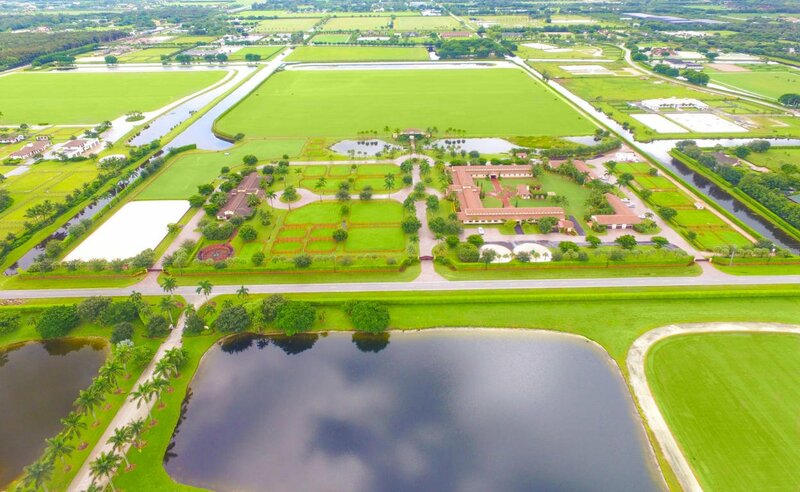 In close proximation are 2 regulation size Polo fields with 1/2 mile exercise track. 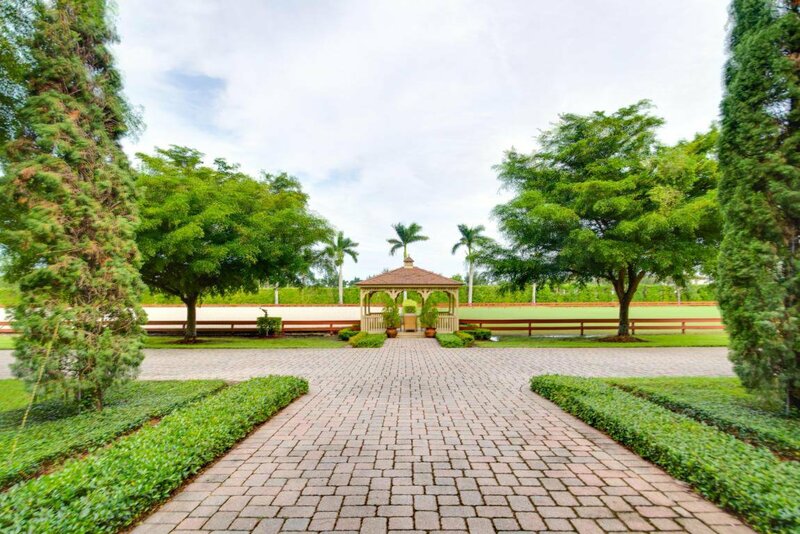 Celebration Grassland and a grandstand with fitness center & bathrooms. 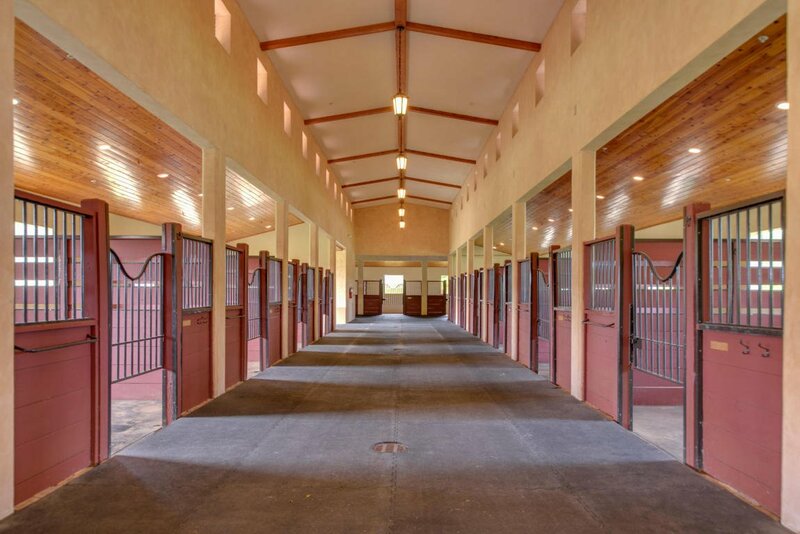 Additional features include 6 tack rooms, 4 feed rooms, wet fly spraying system and aquatic horse walker. 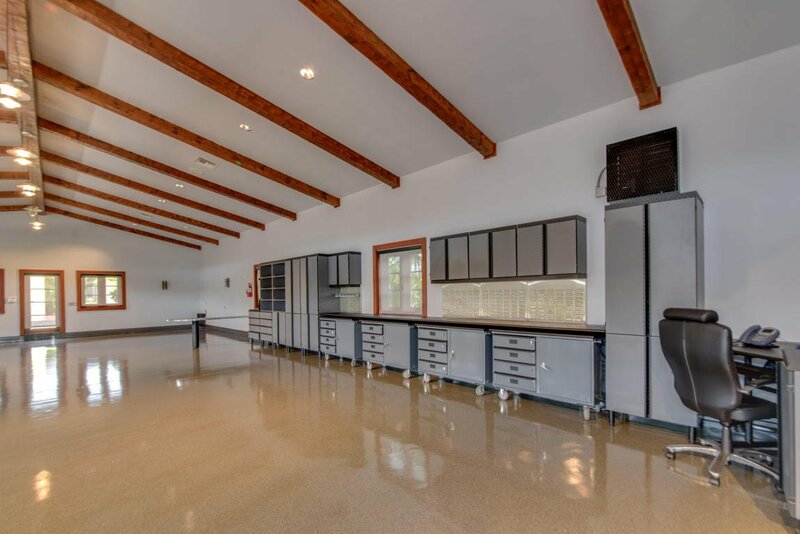 Large car collectors garage. 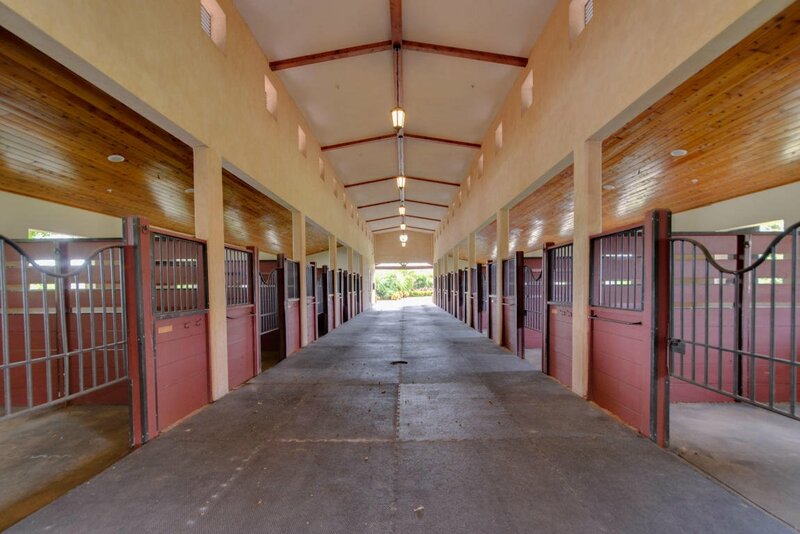 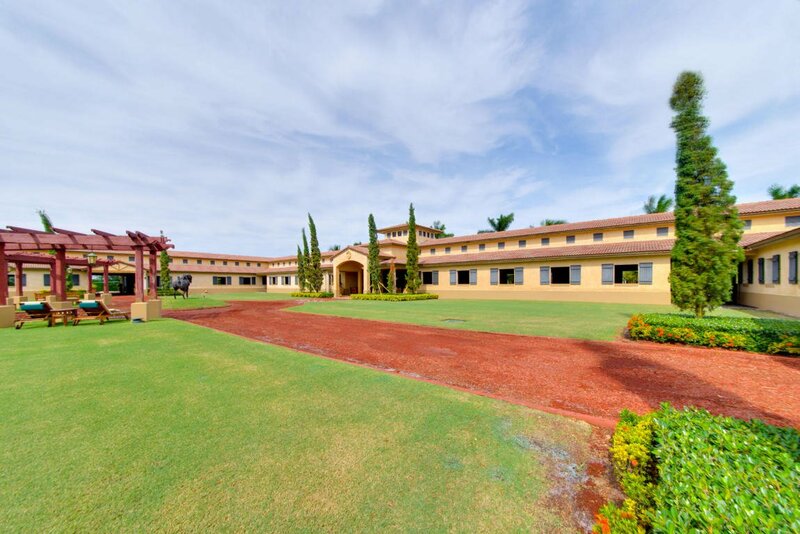 For your daily needs the facility includes industrial ADC washer/ dryers.Onsite living quarters for the owner with outdoor terrace and staff area accommodate. 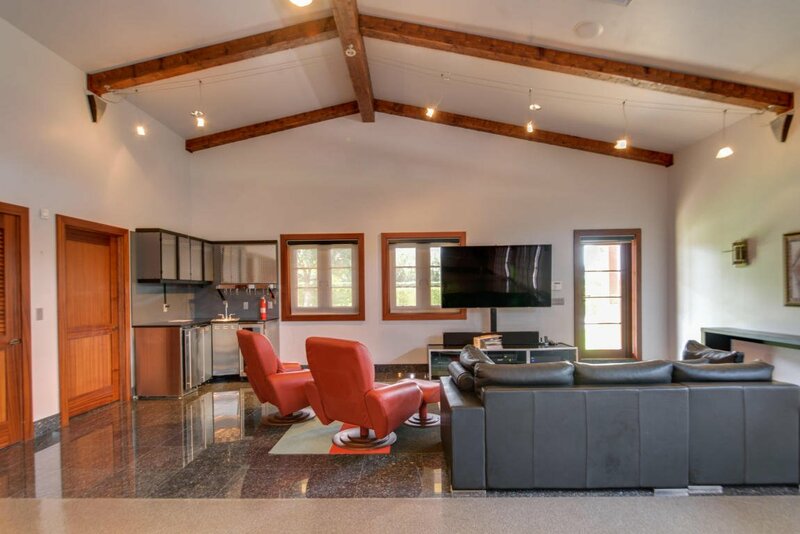 9 apartments with a central kitchen and laundry. 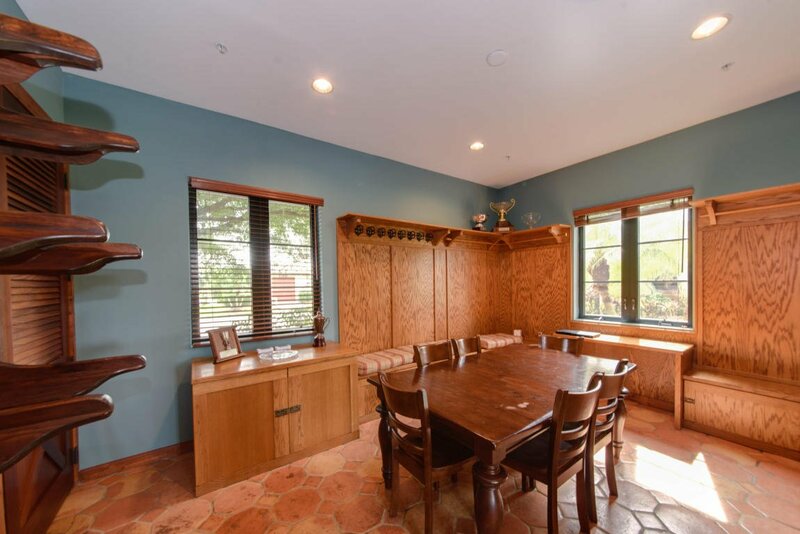 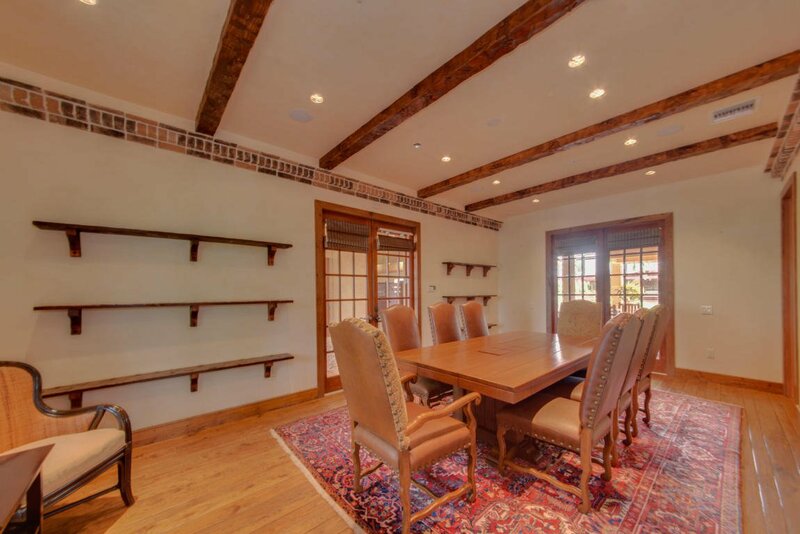 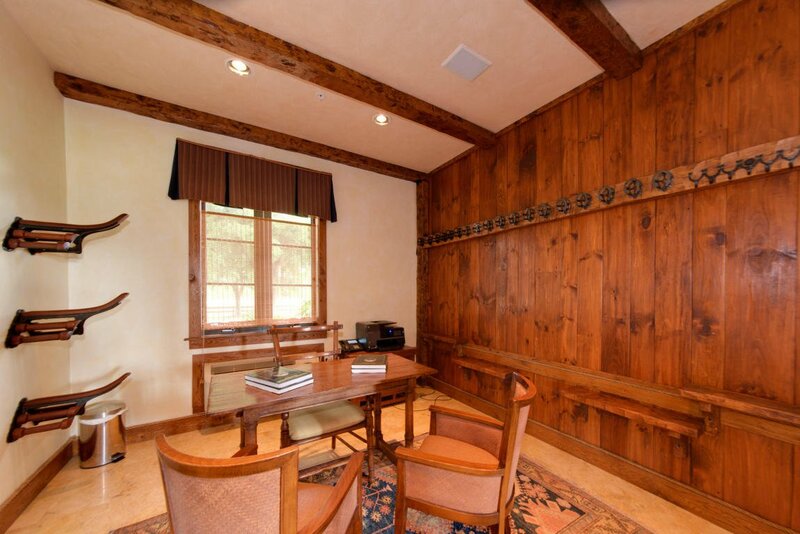 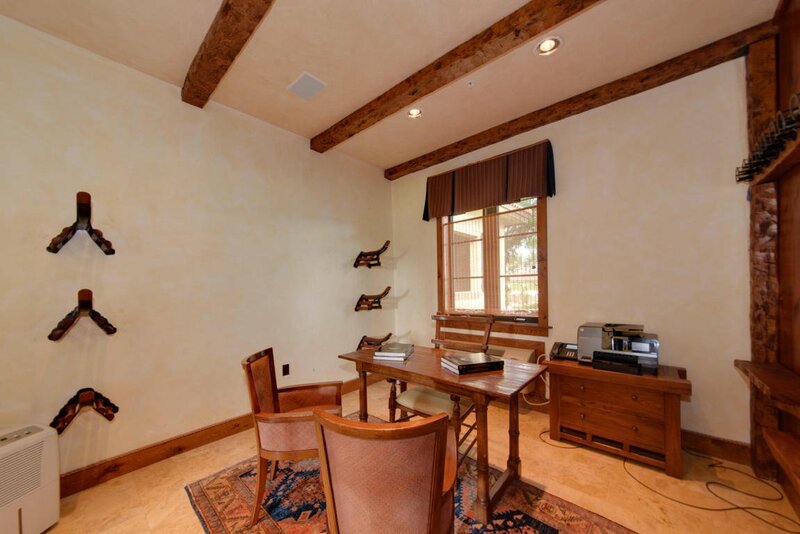 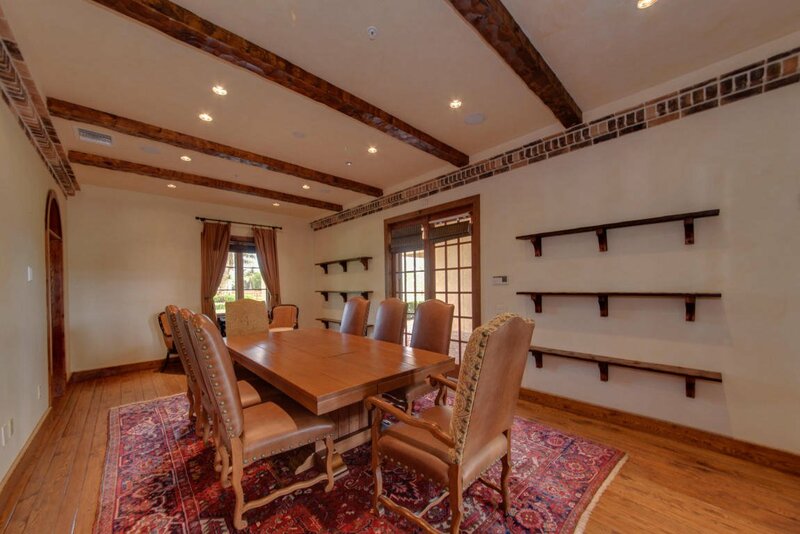 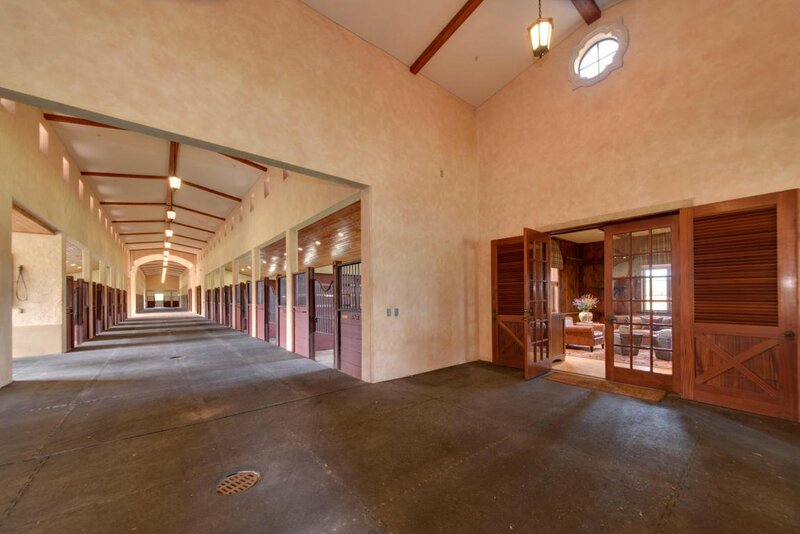 Manager's area includes main office with 2 suites, 1 includes storage room for polo side boards, wash racks and 2 sets of conference rooms, 2 bathrooms, laundry area, 1 small separate office. 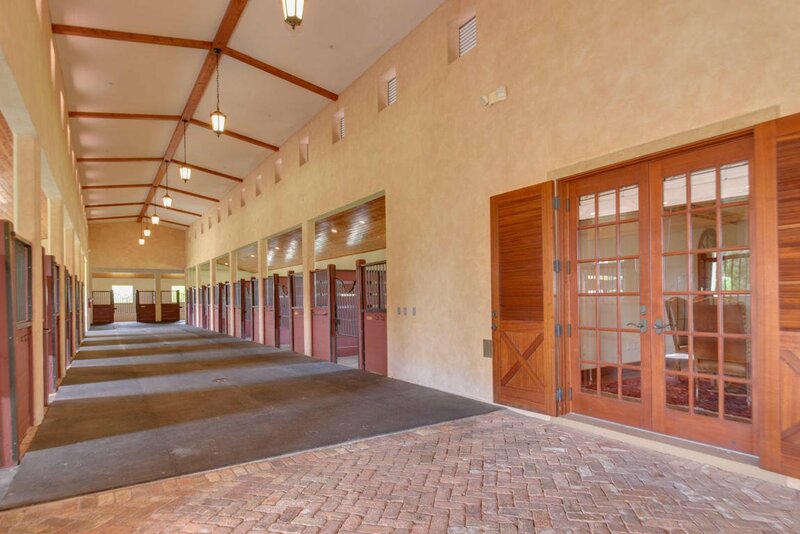 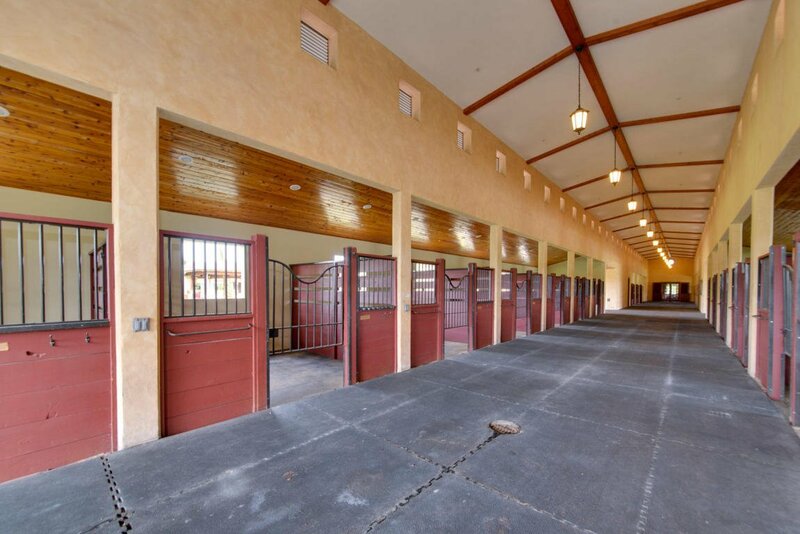 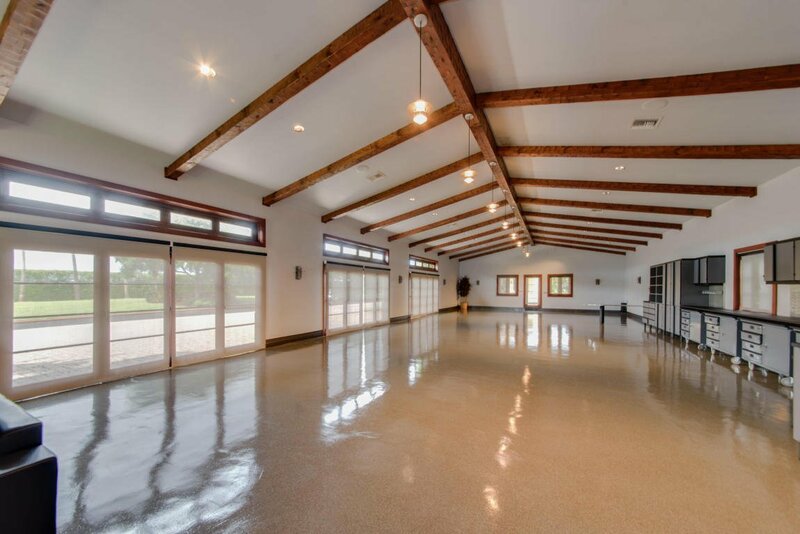 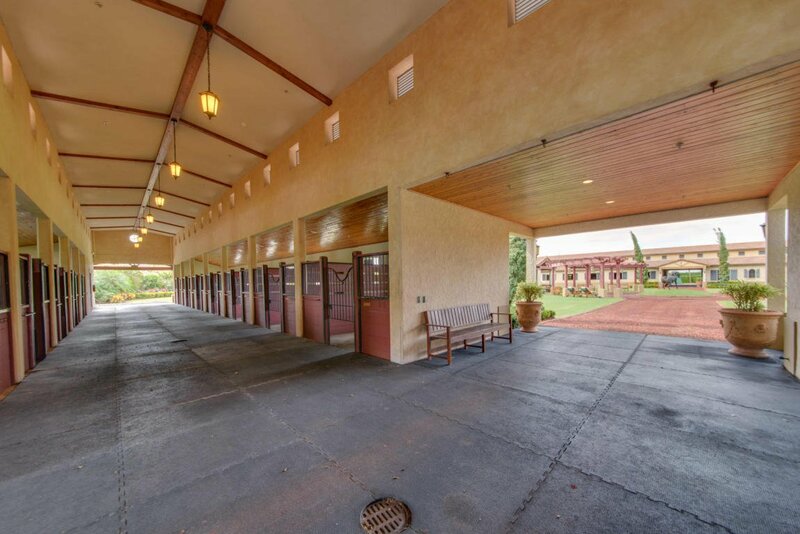 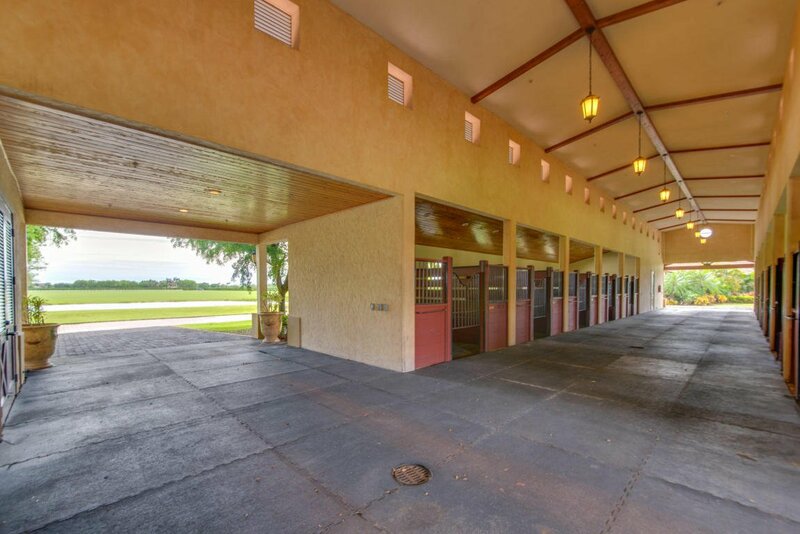 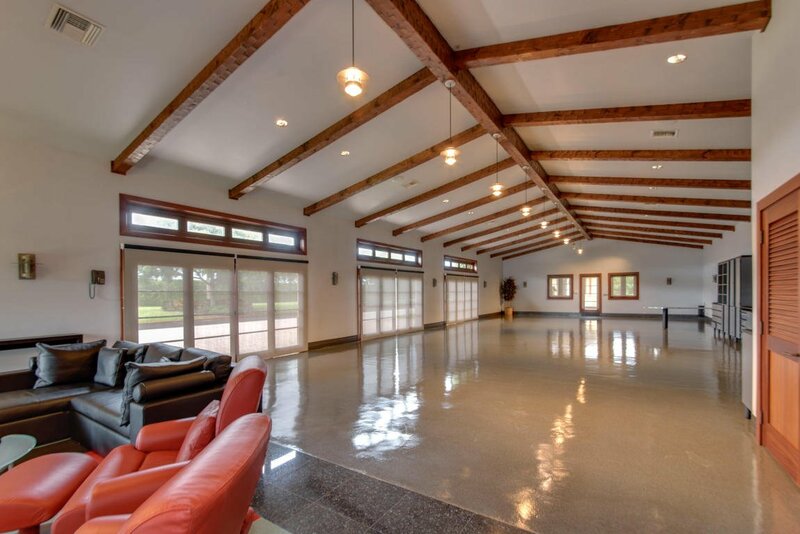 Additional facility attributes include showroom with bathroom, massage cottage, conference room with kitchen, bathroom pantry area.The hunter/ jumper area includes 12-stall barn, 2 feed rooms, 4 wash rooms, 160" x 255" sand ring, 160'x 300' Grand Prix grass ring, 4- 6 horse walker, 16 paddocks. 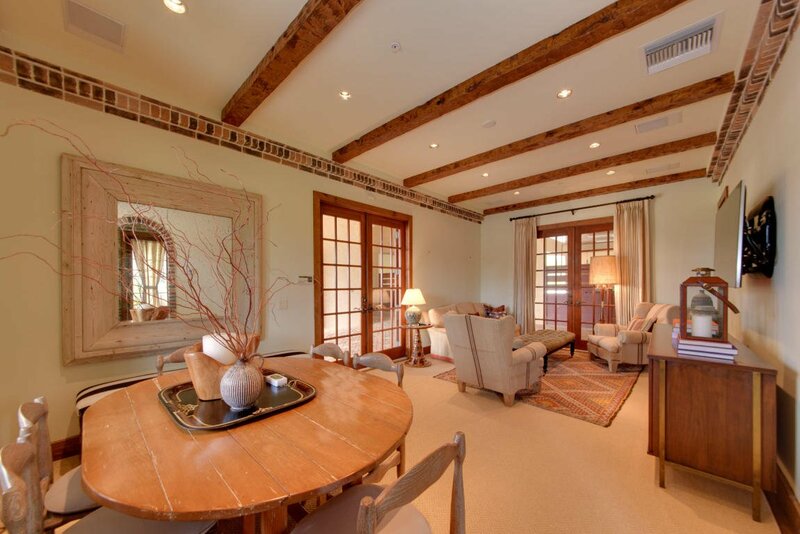 A owners lounge, 1 guest room and 4- staff apartments complete all catering needs. 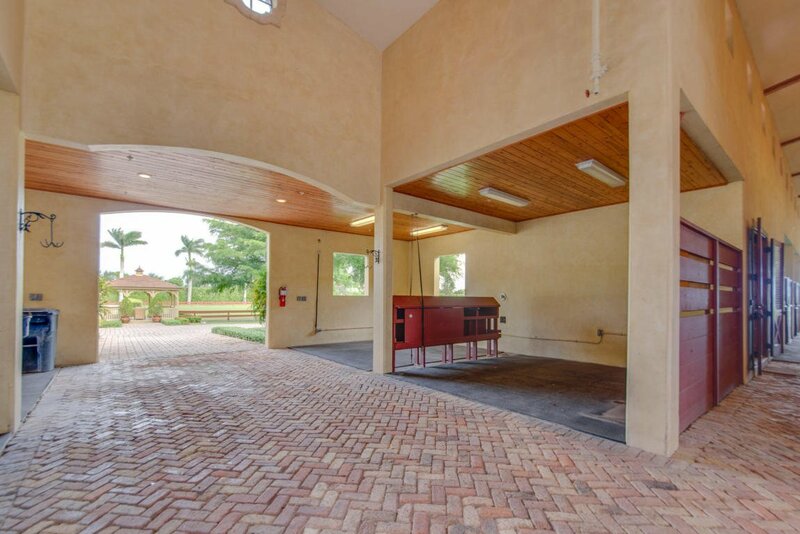 High end car collectors garage.